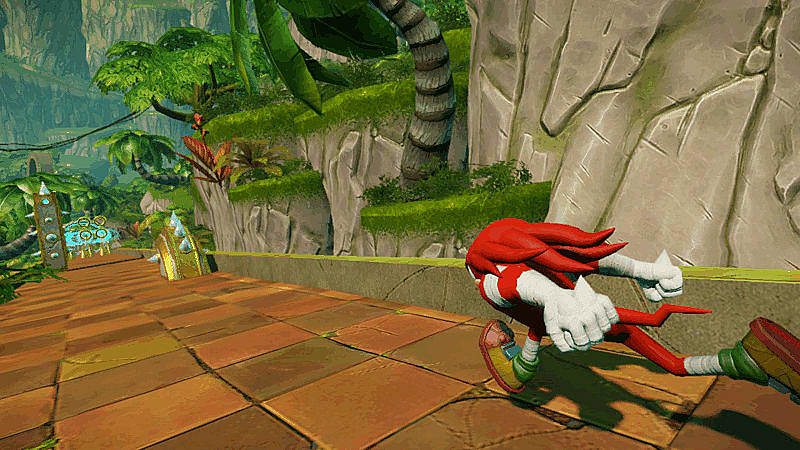 Sonic Boom: Rise of Lyric is the first Nintendo Wii U game to feature Crytek's CryEngine, giving the game lush environments and landscapes. 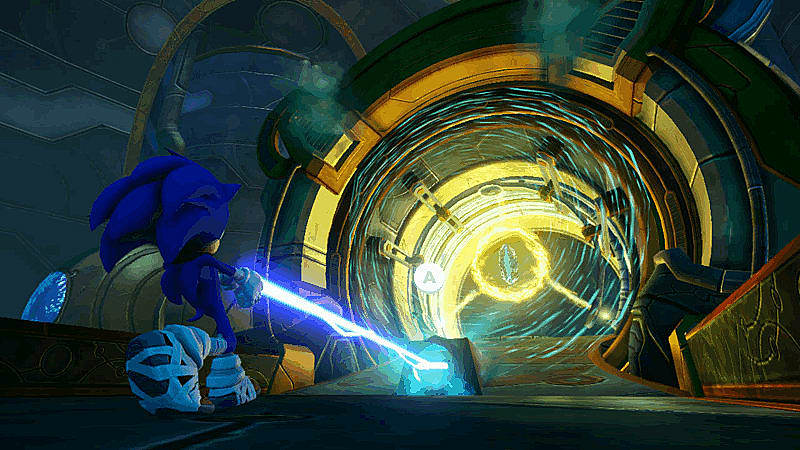 Explore the levels using each characters unique abilities giving you more choice in how you approach each level and find it's hidden secrets. 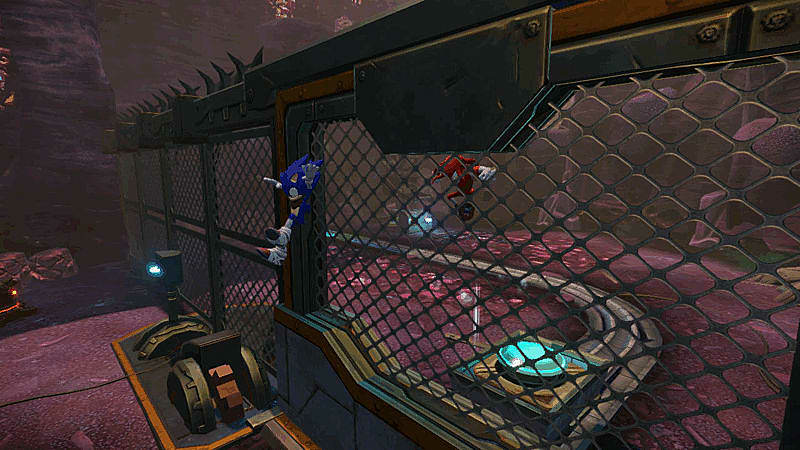 Harness the power of the Enerbeam, an energy-charged cord, to zip-line across gaps, explore different paths and throw enemies. 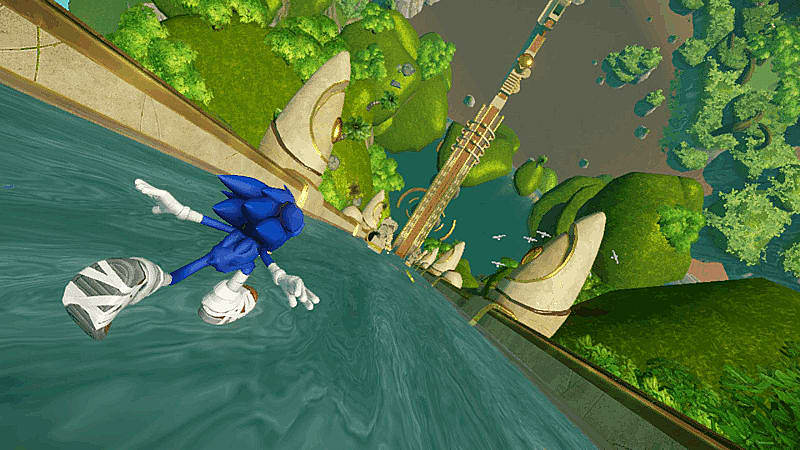 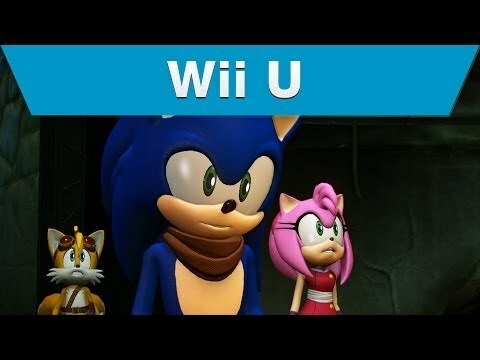 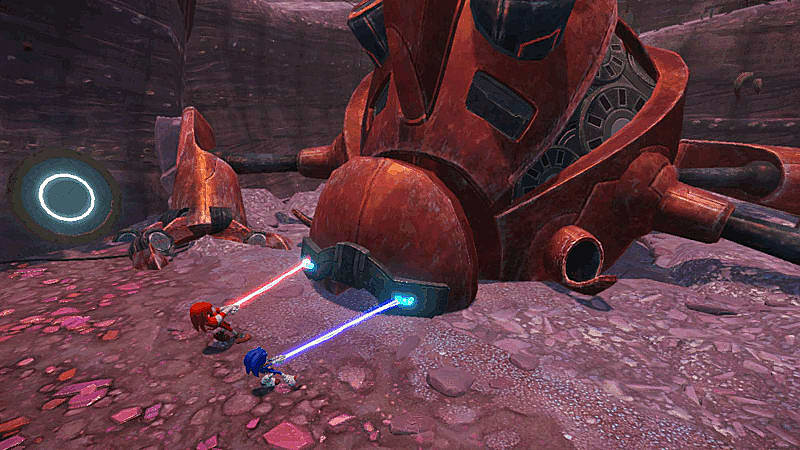 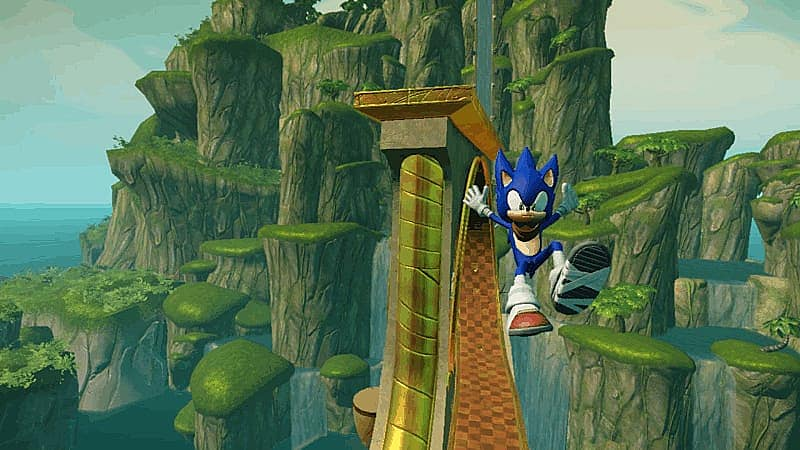 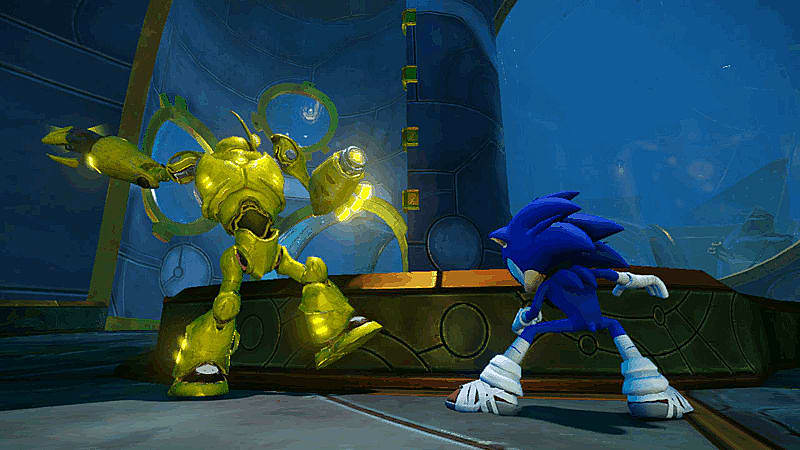 Sonic Boom: Rise of Lyric on Wii U will deliver a different experience than past titles. 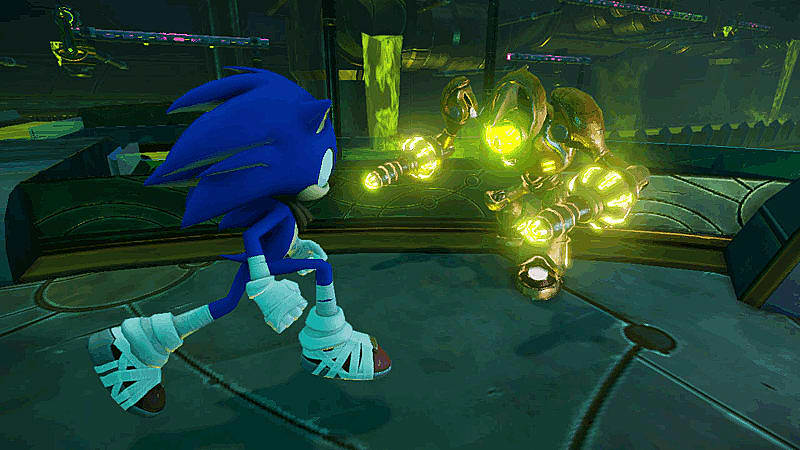 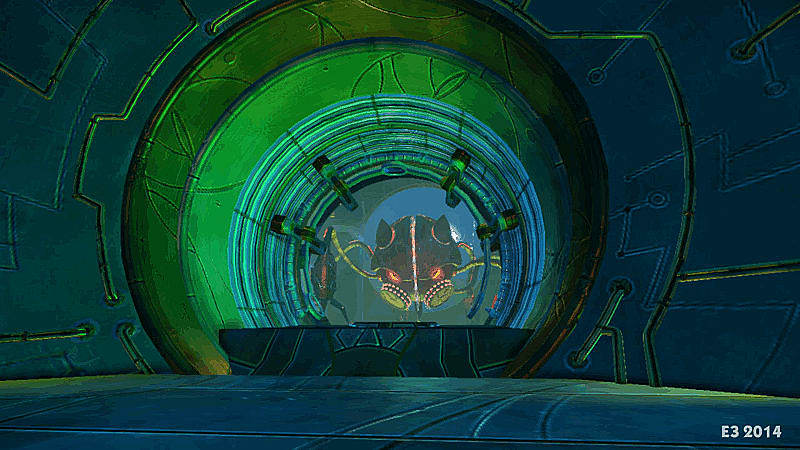 The detailed levels and emphasis on each character’s unique abilities will showcase the distinctive feel of an action-adventure game, giving players more choice in exploration as they work as a team to stop the deadly snake-like ancient villain, Lyric, before he can power up his army.